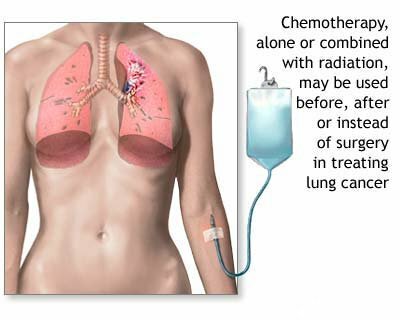 Chemotherapy, in its most general sense, refers to treatment of disease by chemicals that kill cells, specifically those of micro-organisms or cancer. In other words: Chemotherapy (also called chemo) is a type of cancer treatment that uses drugs to destroy cancer cells. In popular usage, it usually refers to anti-neoplastic drugs used to treat cancer or the combination of these drugs into a standardized treatment regimen. In its non-oncological use, the term may also refer to antibiotics (antibacterial chemotherapy). In that sense, the first modern chemotherapeutic agent was Paul Ehrlich’s arsphenamine, an arsenic compound discovered in 1909 and used to treat syphilis. This was later followed by sulfonamides discovered by Domagk and penicillin discovered by Alexander Fleming. Future articles will explain the various kinds of Chemotherapy. This is the only website I have found that gives a definition defining Chemotherapy for anything but cancer therapy! THANK YOU SO VERY MUCH!!! Is there any other place on the internet where I can find a similar, perhaps more thorough description? My interest is Chemo treatment for rheumatoid arthritis which I am receiving now but my secondary insurer refuses to pay because they say it is only for cancer.